Hutchinson High School is a public high school in Hutchinson, Minnesota, a community of approximately 14,000. We are located 55 miles west of Minneapolis, Minnesota. The high school includes grades 9-12 with an enrollment of over 900 students. Our school offers a variety of challenging options for students. Advanced Placement, College in the Schools, Career and Technical electives and Ridgewater College classes taught on our campus all provide opportunities to expand students’ potential. Hutchinson High School is generally above average in all state and national exams. We have consistently exceeded state and national average on ACT tests and have had numerous students receive National Merit recognition. Check out our TigerPath initiative, as well! 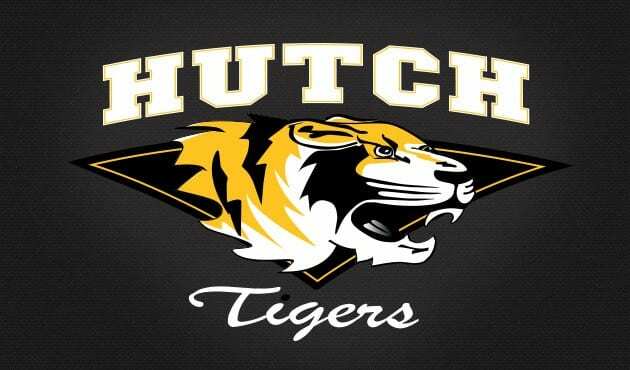 To get our Twitter messages without being on Twitter– just text on your phone, “follow @hutchtigers”, to 40404, press Send. UR on! Check out the Lo Mein Bar our high school students and staff will enjoy on April 11th. Other options include French Toast or a Teriyaki Shrimp Wrap or Bowl.